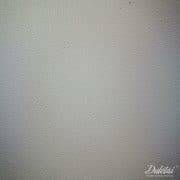 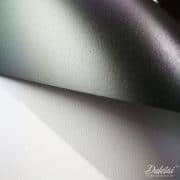 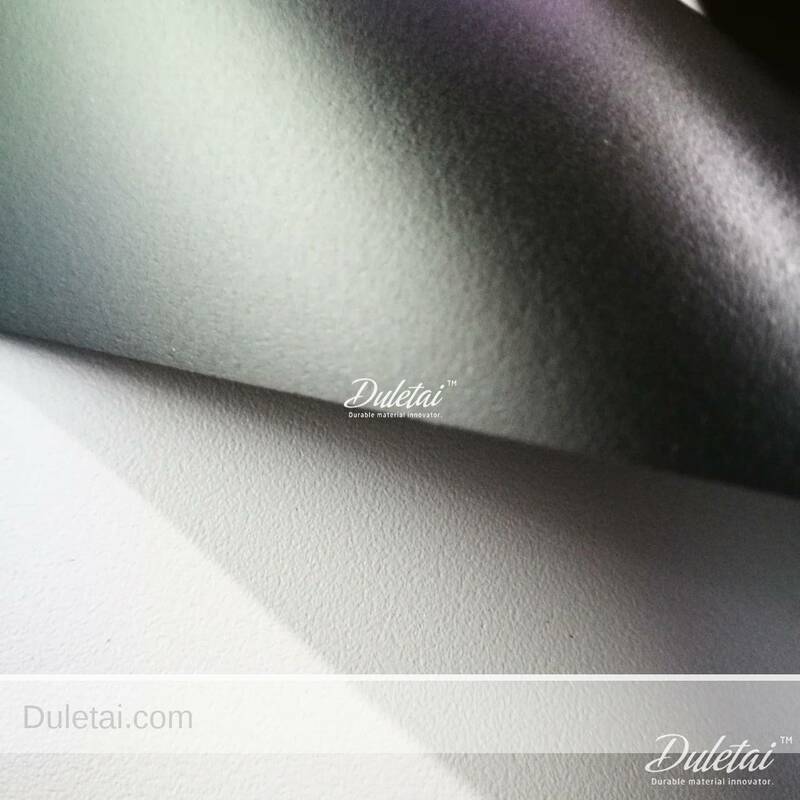 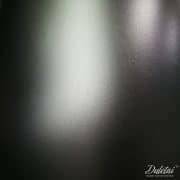 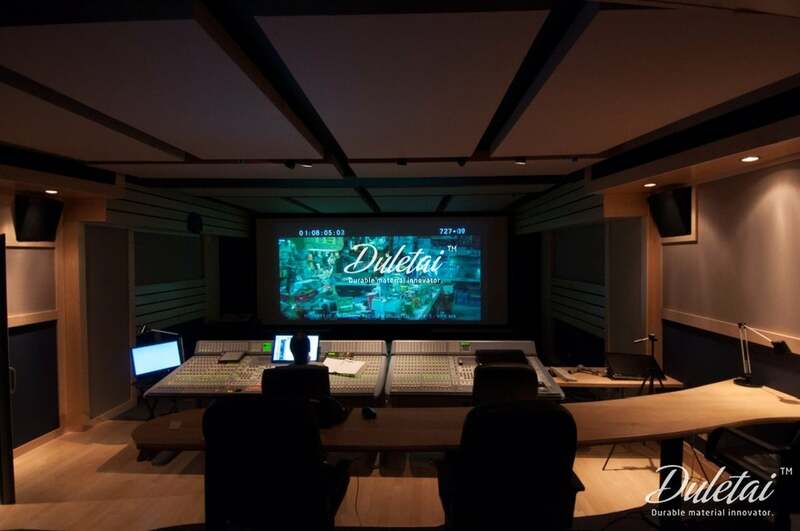 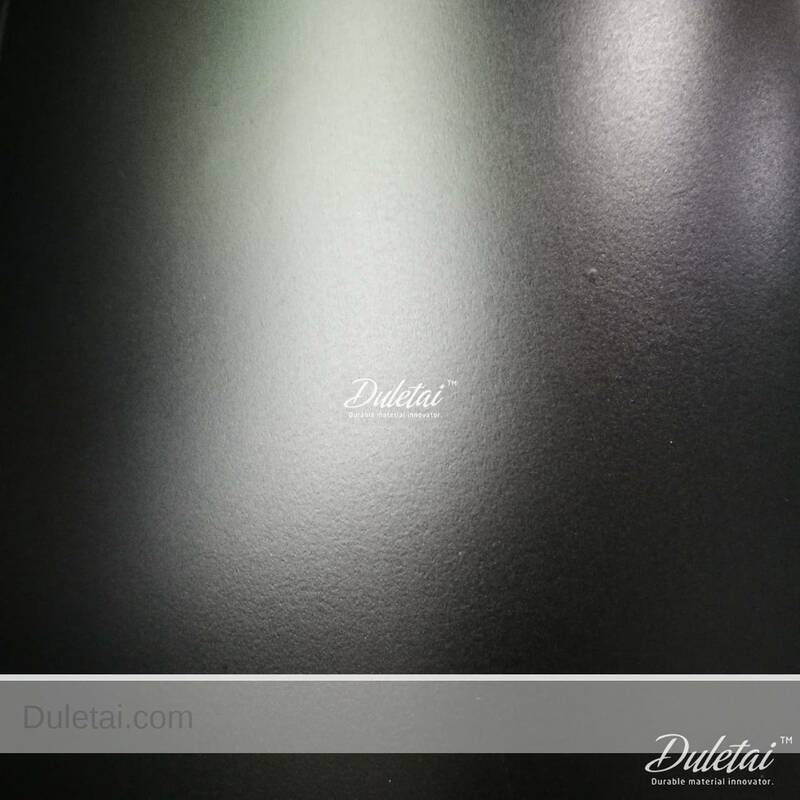 Grey projection screen material is a matte, high comparison gray/grey surface area which provides a brighter image and also better contrast with deeper blacks in atmospheres with low ambient light concerns. 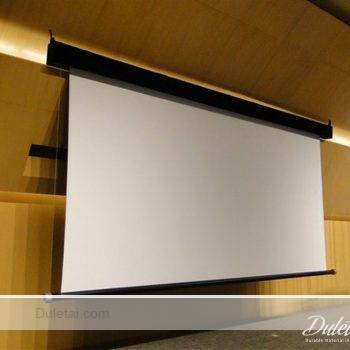 It works ideal with a brilliant projector (2,000+ lumens). 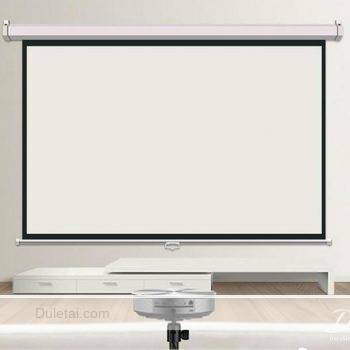 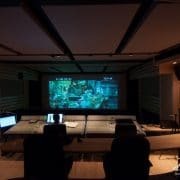 When combined with an HD projector grey projection screen material provides a sharp high-def picture since its surface area has little to no appearance. 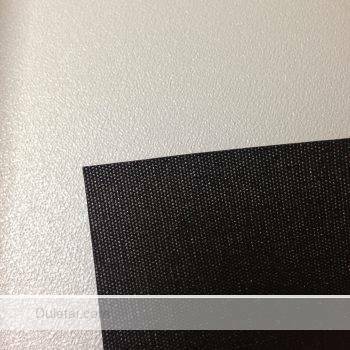 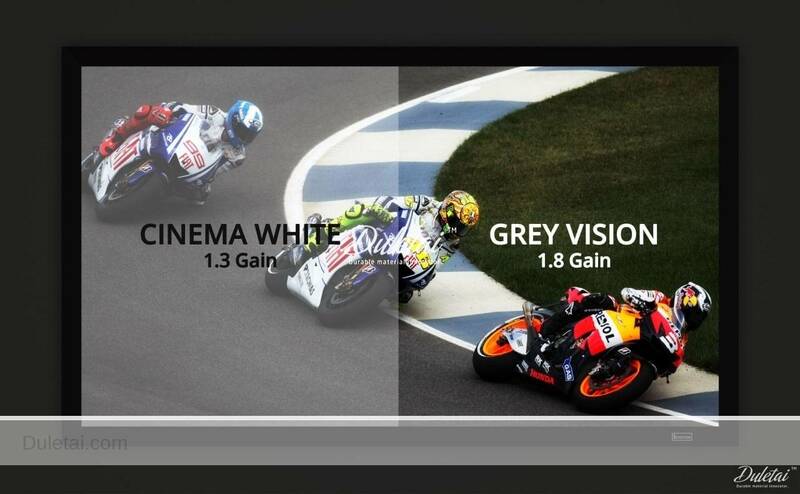 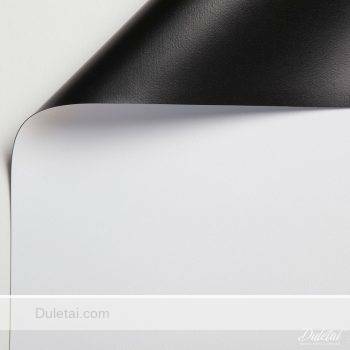 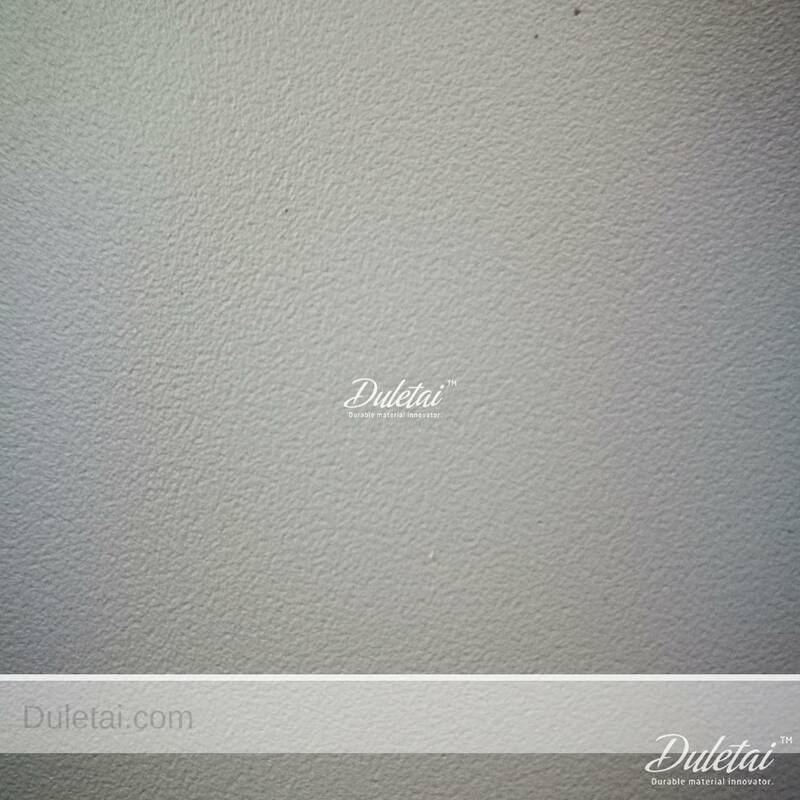 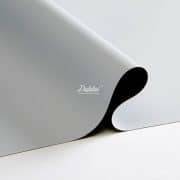 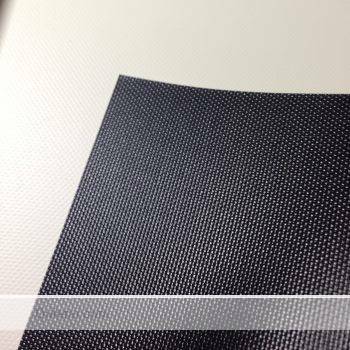 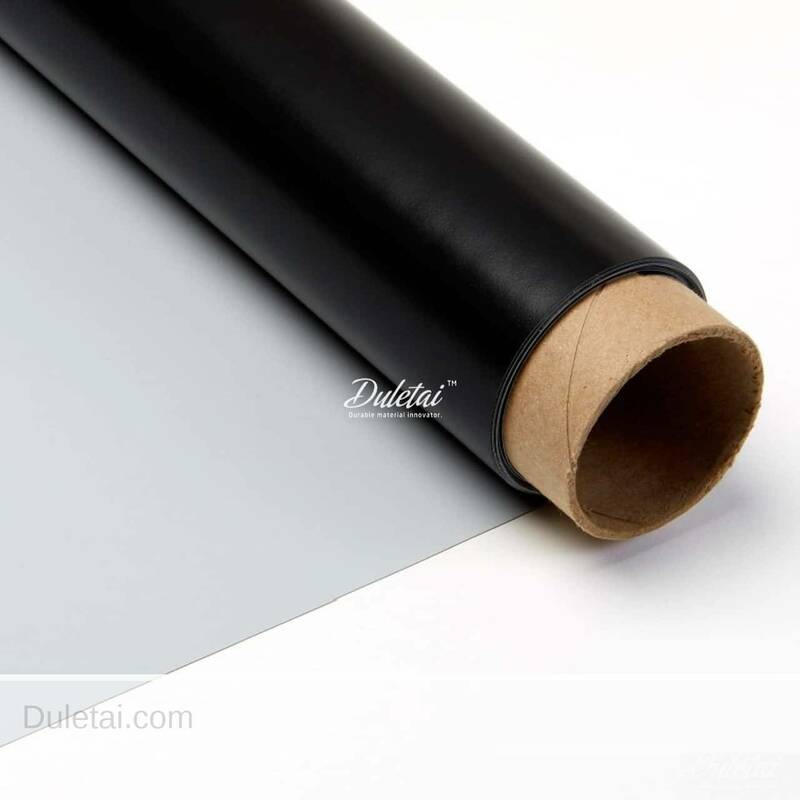 Grey projection screen material is constructed from 100% PVC material and has a mildew resistant coating. 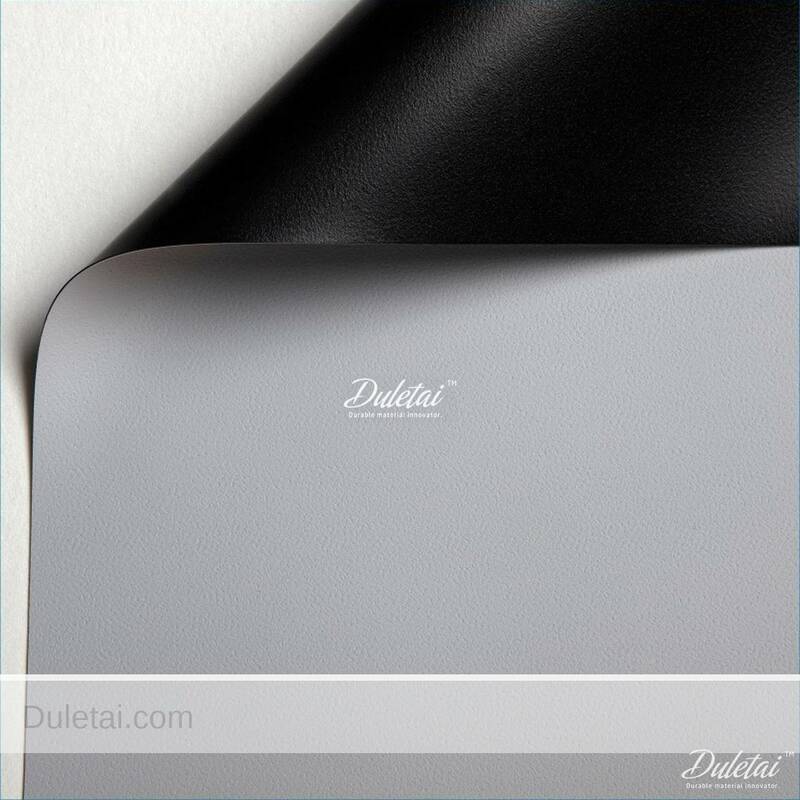 It supplies wonderful interior watching results. As its grey projection screen material is a very adaptable and also foldable material makings it highly mobile. 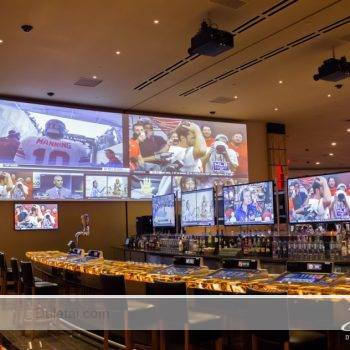 Grey projection screen material works best for a wood fixed structure where it will be stretched securely as well as evenly in all four directions; for a flat, clear, crisp image.